Edaran Prestasi Sdn Bhd (EPSB) was incorporated in Malaysia in 1995 under The Companies Act, 1965 as a private limited company. As part of the expansion, the company has become a residential & commercial roofing supplier in Malaysia with over two decades of experience in inspecting, building, repairing, and maintaining homes and buildings. Our professional, committed and passionate for roofing. As one of the biggest roofing supplier in Malaysia we’ve served a diverse clientele spearheading the way as an industry leader. Construction is a tough business, especially roofing, and we understand that homeowners don’t want to be coddled, but treated with respect, honesty and approached with solutions. Playing a role as a roofing supplier in Malaysia we feel its our responsibility to make the process as seamless as possible. Through hard work and integrity, we have also participated as a roofing manufacturer in Malaysia. We understand that at times the conventional might not meet specific requirements. Times such as these we act as a roofing manufacturer in Malaysia to cater to those specific benchmarks. Being a roofing manufacturer in malaysia also helps in us identify the best and most resistant products in the market. We are a company registered under CIDB Malaysia as one of the largest roofing company in Malaysia. We provide one the most attractive and reliable residential and commercial roofing products on the market. We not only play the role of a supplier but also a roofing manufacturer in Malaysia at times. 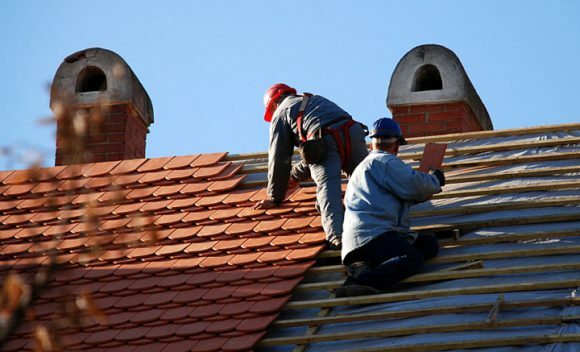 We hire the best and have an outstanding roofing support team. 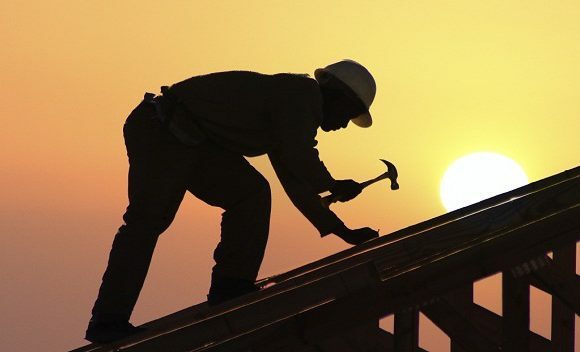 We take pride in our hard work, craftsmanship, and delivery in new beautiful roofing. Our sales representatives will work together with you to the end to assure your project goes smoothly and to your satisfaction. Our core strength is a team of professionals, their knowledge, experience and craftsmanship. Let us help secure a new and affordable roofing solution for you.